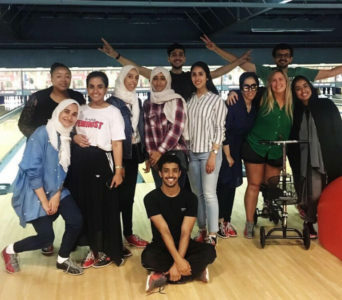 Read a first hand account of what it was like for Legacy staff member, Amelia Hagen, working with our Saudi Young Leadership Exchange Program over the summer. Amelia Hagen was one of the Leadership Trainers and Trip Leaders for the SYLEP 2017 Program. 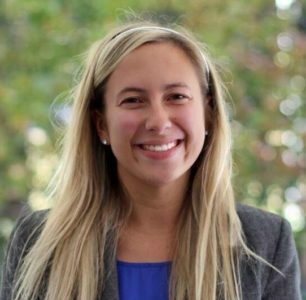 A two-time TEDx speaker, Amelia has taught English and led international relations projects in Japan over 5 years on the JET Program, coordinated sustainable enterprise initiatives in England, and facilitated professional development seminars and workshops for CIMBA Italy Study Abroad Programs. More recently, she served as a coach and mentor for the Big Spoons Lasallian Social Enterprise Bootcamp in conjunction with the British Council and De La Salle University in Manila, Philippines. Amelia has a BBA in Process Management and Consulting from The College of William and Mary, an MSc in International Event Management from the University of Brighton (UK), and an MBA from the University of Iowa Italy Program. An experienced traveler, she has visited over 80 countries, including Morocco, Egypt, Turkey, Jordan, Israel, and United Arab Emirates in the MENA region.